When I talk to somebody who has never been here and I say that I am driving in Mexico they look at me like I am superwoman, and the first thing they ask is. 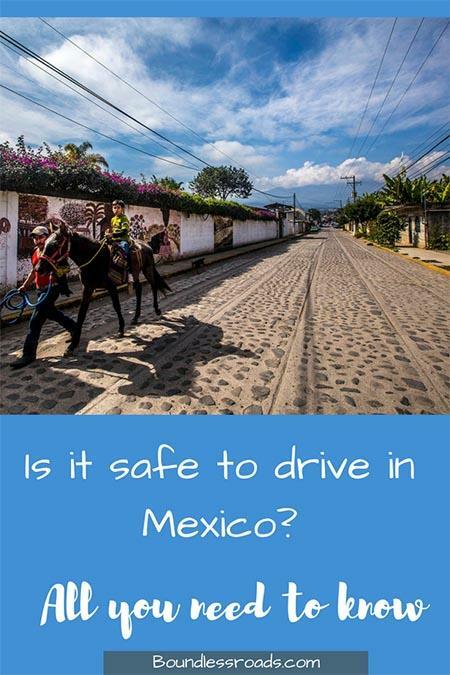 Isn’t it dangerous to drive in Mexico? I don’t think it is, if you follow some practical and common sense rules, which I am going to explain later. While driving in Cancun I found it a little confusing the first times, because of the way the roundabouts are organized and the multiple crossroads they have, besides Cancun is a real mess and you can get lost easily but with a gps it’s now super easy and after a little practice and patience I could manage. 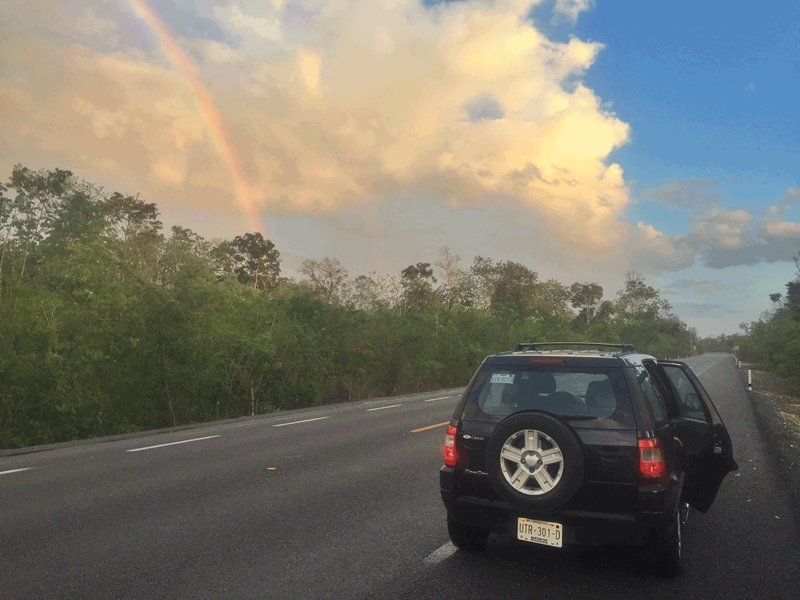 Driving in the Riviera Maya is the easiest thing in the world as it ‘s just one straight road as much as Cancun Merida drive, just one straight road, even boring if you like. I always suggest taking the “libre” as opposite to the highway, as going through the small villages is much more fun if you are not in a rush. Just follow some simple tips that you can read here below. 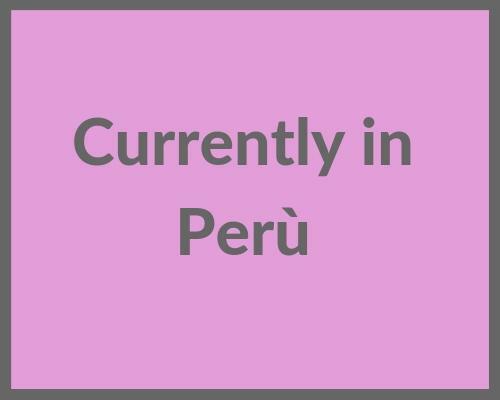 As I was explaining in this other and more general post on practical information you need to know if you wish to travel to Mexico, the fact that Cancun and the Riviera Maya are such exploited touristic resorts has a huge impact on the way information is divulged and what the big players of Tourism want to communicate. “Obviously” (only to them) it will be much safer to buy a fully inclusive tour, inclusive of transportation, or go to fake parks where you would be looked after all the time like little kids and nobody can hurt you. It’s ok to choose organized tours if this is what you prefer because you don’t have to think about anything else and you only need to follow the tour leader instruction. It makes sense. Driving on your own would definitely require more attention and engagement and probably more time. But if you, like me, don’t like to be told where to go and how much time you can spend there, when you must eat, pee, look or listen, then you will have an issue with tours. Therefore, what to do? Rent a car, a map ( or a GPS) and explore, mingle with locals (they don’t bite, I assure you) and get a local guide at the ruins. Driving is indeed easy, and not at all dangerous. If you can drive in your hometown, you can drive anywhere. You just need to understand some unwritten rules, and that is what this article is about, and you will be fine. Well, if you are Brits you may need to adapt to drive on a different side of the road, but other than that, I don’t see any reason why you should deprive yourself of this freedom and comfort. To rent a car is really easy, because there are so many options, therefore, lots of competition and lower prices. You can either book it in advance online or chose what makes the best impression here. Just make sure to know exactly the breakdown of the price you are given and whether this includes insurance, and what kind, as it can increase abruptly the cost of the rental. Make sure you ask how much is the deductible because sometimes they say “fully insured” and they mean with a deductible, which is NOT FULLY insured. Even if your credit card from the US guarantees you an insurance, you should get one here with the car rental in order to avoid issues in case of an accident. I have found an amazing site where they compare prices of different car rentals so you can make your choice. Click here if you wish to check it out and have a quote. Bear in mind that picking up the car at the airport is more expensive than anywhere else as the site rental cost is higher, therefore they have to charge more. Also dropping off the car from a place different from where you have picked it up will attract an extra cost, and normally quite high. speed bumps, which most of the times are indicated but many times they are not. 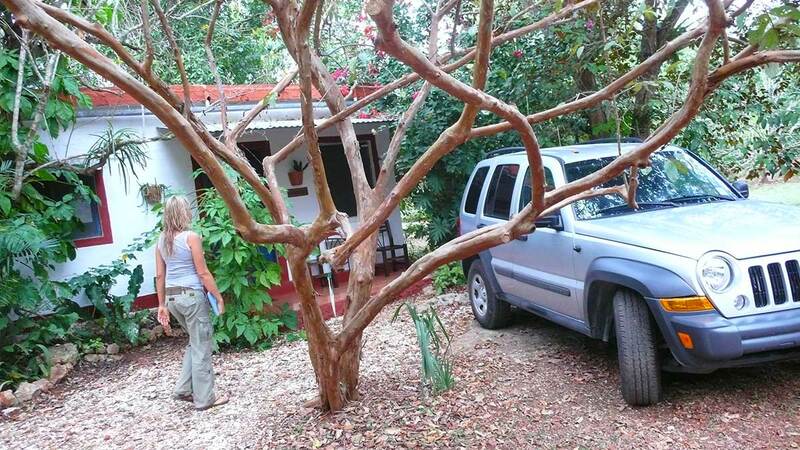 So watch for that because they can be quite big and not good for your rental, especially in the proximity of villages and inhabited areas in general. yes indeed! Sad but true. It is known that they love to stop you and make something up so that you feel forced to offer them a bribe. And to my disappointment, it is all true. I personally don’t like to pay a bribe that and all the time I was stopped for any reason (good reasons I admit), I managed not to pay anything or just pay my ticket. I don’t really like to encourage this bribing practice. However, I have heard of stories where it was inevitable and I understand that sometimes we have to give up on our principles just for the sake of peace. 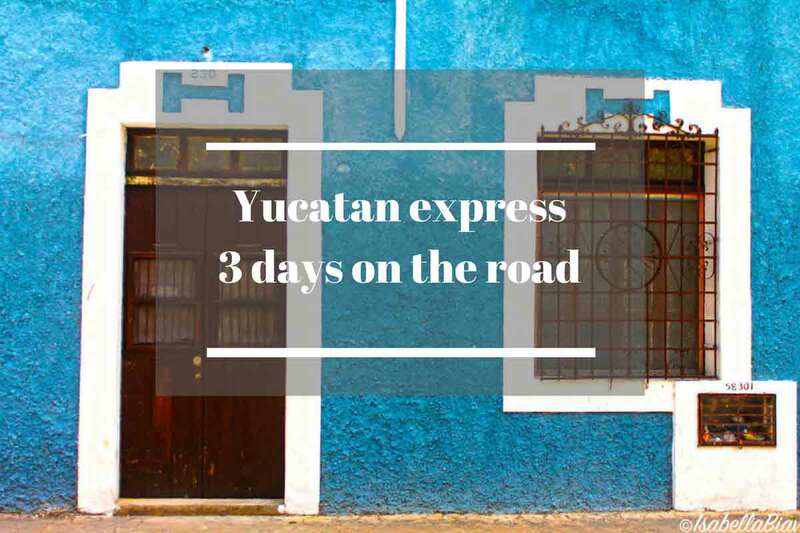 This practice is most common in Cancun and along the Riviera Maya mainly, but if you wish to explore Yucatan and Campeche, there is another mindset over there and a very different attitude. It is a common thought that in Mexico we all drive like crazy and speed limits aren’t really signaled, but this is not true. On the contrary, it is a very good reason for the Police to stop you (see above #2) and they would be right to do it. So remember to watch the speed limit on the side of the roads, in and out of towns. 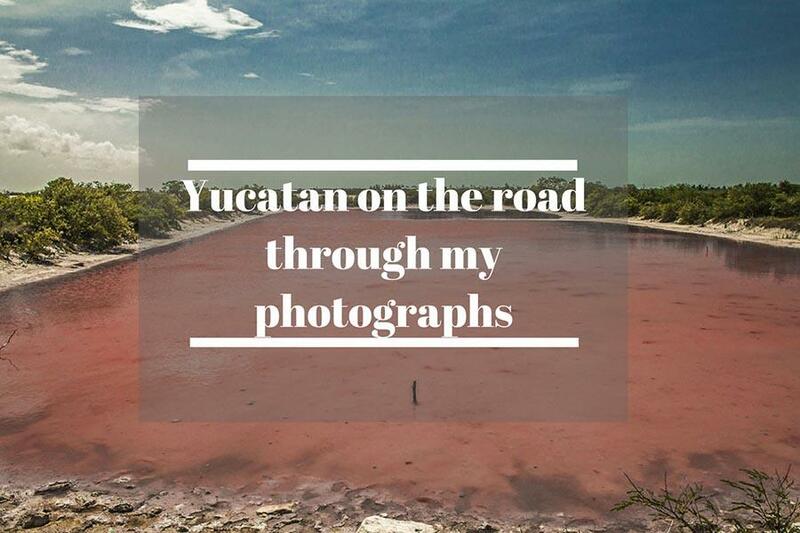 There are many police checkpoints especially along the “Carretera Federal”, the federal road that connects Cancun with Tulum and Bacalar and a few all over the country. You will see them and just need to slow down. Sometimes they ask you to pull off and check your documents, that’s it. That’s another reason why the police would stop you. Just remember to wear it. I remember once a Police lady would drive beside me and while driving would kindly remind me about my belt. That was nice and unexpected. 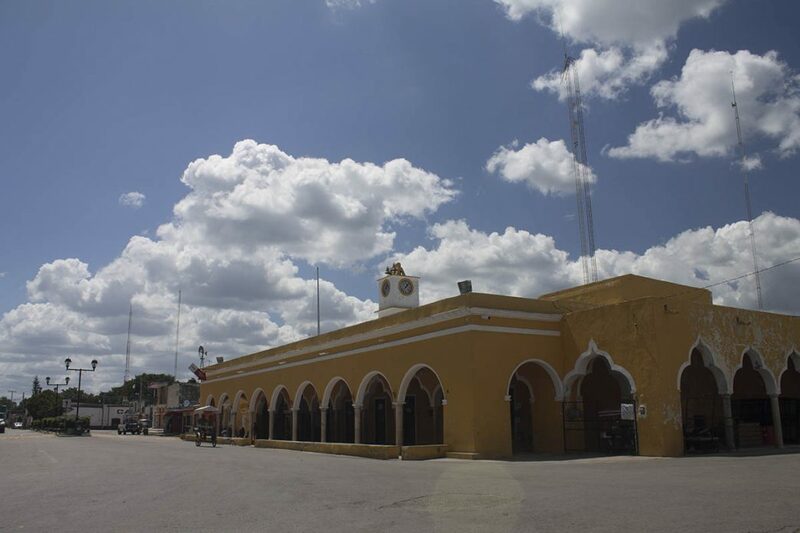 There are 2 main highways, one that connects Cancun to Merida and another from Merida to Campeche. Those have a cost and they are the fastest. However, I always prefer to drive along the toll-free roads that pass through little villages and let you see more about this beautiful country. You never know which hidden cenote is waiting to be discovered or what beautiful old church you can bump into. The roads are generally well maintained although in more remote areas you can find an excess of path-holes. 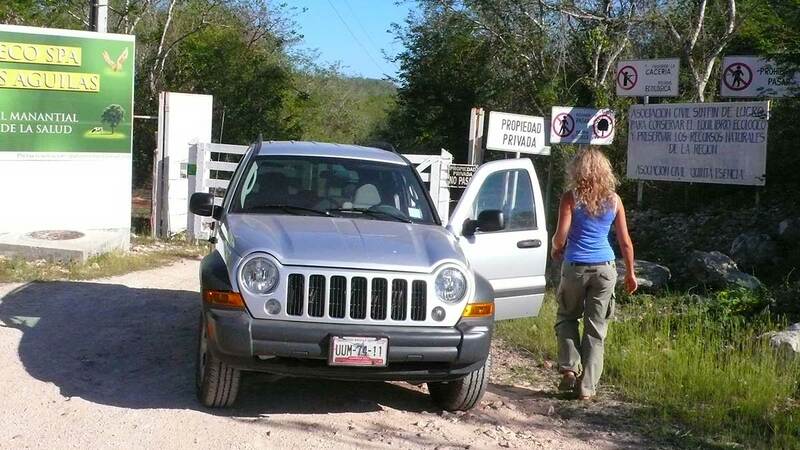 And always remember the “TOPES” (speed bumps) which are one of the few certainties in Mexico, especially in the proximity of villages. Just take it easy and enjoy the local life. You need to pay attention to a couple of things here. 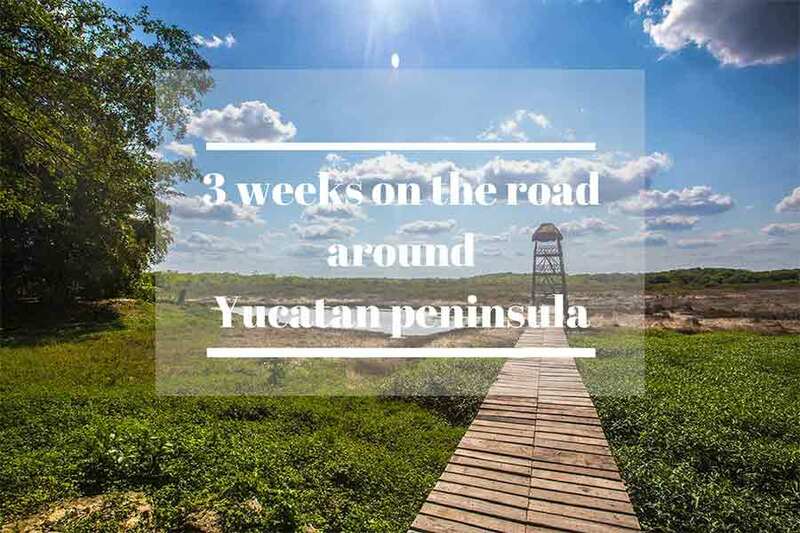 In general, you will find enough gas stations along the way all around Yucatan and I would suggest you to always check your tank gauge and keep it topped up. However, in case you forget, no worries because in the small towns you will always find some grocery store who sells gas as well. Another important thing at the gas stations, always check the counter while they pour gasoline and make sure they give you the correct change. Also, sometimes they will tell you they cannot accept credit cards because the system is down. I am not sure whether it is true or not, but it is advisable to have some cash with you, always. When you stop for gas, always ask by the quantity and not by the amount of money, otherwise, you will get less gas… Yes, I know.. hard to believe… In small towns, they almost never accept credit cards and they won’t tell you before. So it’s always advisable to travel with enough cash. From Tulum to Bacalar the only gas station is in Felipe Carrillo Puerto. 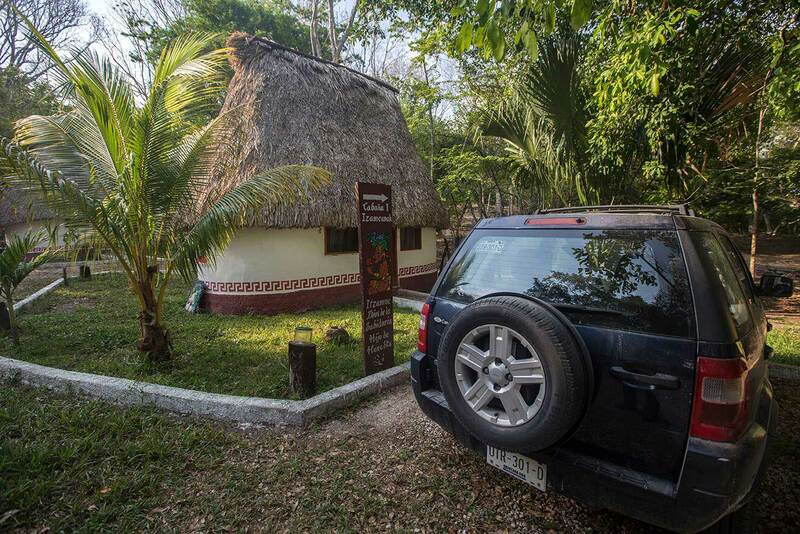 So remember to fill up your tank in Tulum. Avoid driving in the night, always. You won’t see path-holes and it’s not safe in general. Keep it as a daily activity and you will be fine. Driving at night could be dangerous for many different reasons including the fact that many roads are not lightened and you wouldn’t see people walking or animals. But also people with the worse intentions act at night. So just avoid it. The cars within the roundabouts have the priority. If you took the wrong road and need to go back, you have “Retornos” you will see indications on the road that you can stay on the left and go back to the other carriageway. Highways are called CUOTAS and they don’t accept USD only pesos and cash. I have found this website where you have all the major car rentals on one page so that you can compare prices. Click here to have a look and ask for a quotation. ENJOY THIS BEAUTIFUL LAND AND DRIVE SAFE, ALWAYS!! For the sake of transparency! The links in this post are affiliate links. This means that if you buy anything, I’ll earn a small commission at no extra cost to you. I only list what I am actually using or used or I would buy for myself according to my investigation or trustworthy reviews. 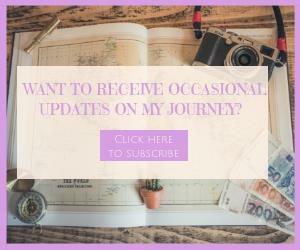 Your support helps me keep the site going.